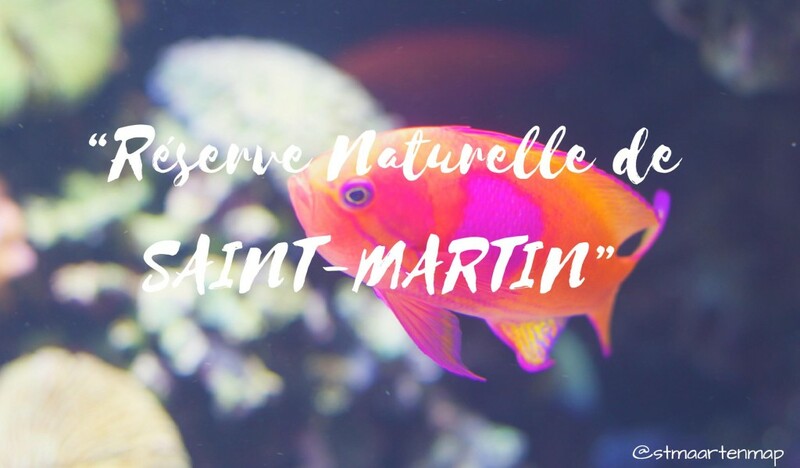 St Martin is not only an beautiful island, it is also an amazing place where we can observe the wonders of the nature that is protected, and where the biodiversity is supported. 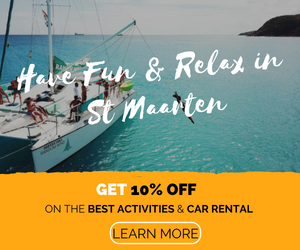 If you go to St Martin, you should visit the reserve that will bring you closer to mother nature. You can check out their website where you will find great updates reservenaturelle-saint-martin.com. 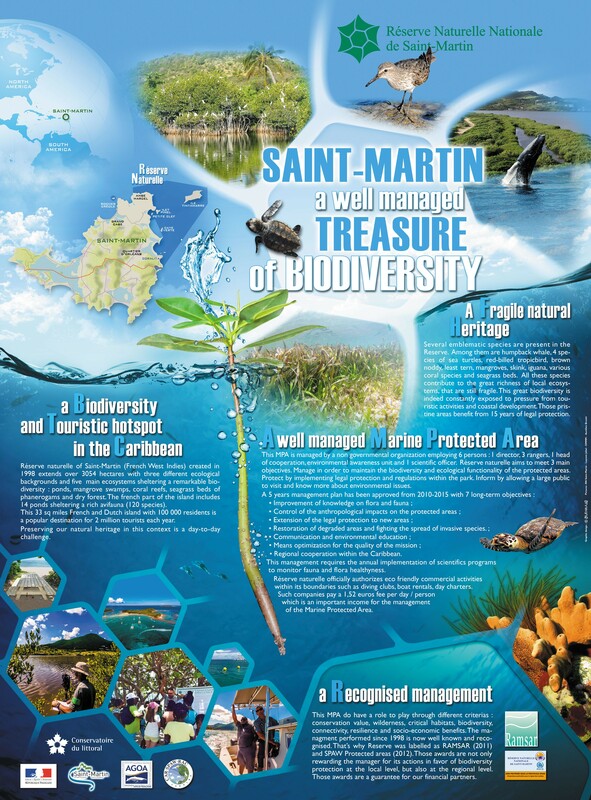 Here are two publications from the “Réserve Naturelle de Saint-Martin” that will tell you more about the biodiversity in St Martin. 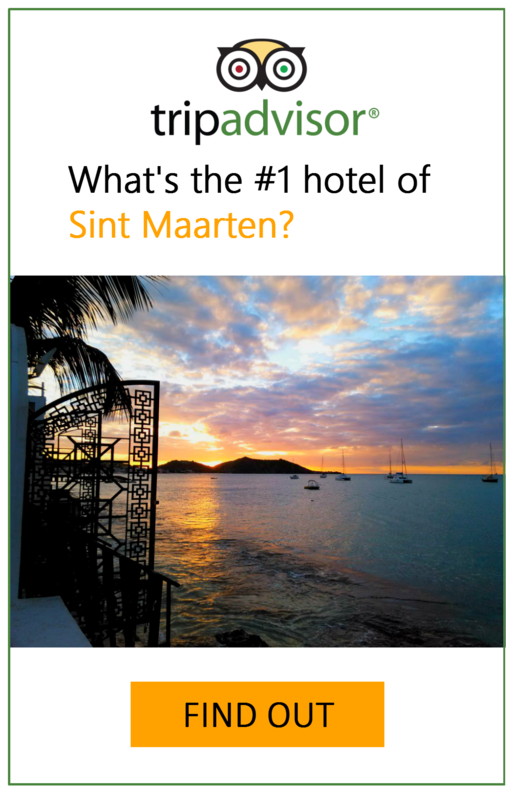 You can also check the map of St Maarten to see where is the reserve naturelle. 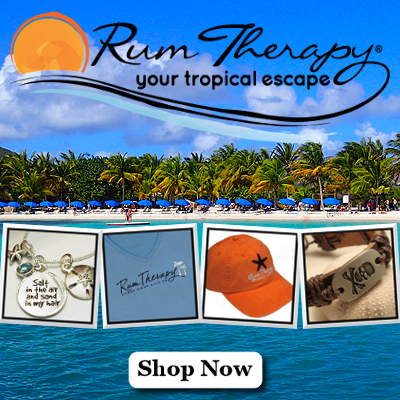 I really want to visit this reserve! Thanks for the info!